The Android world is so competitive that almost any tech company is looking for a small cut of the huge market share. 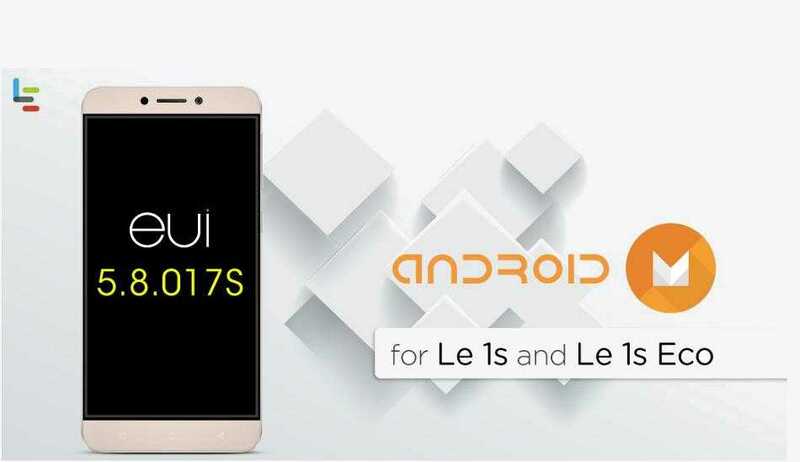 LeEco is one of the many companies that are making their names in the industry thanks to great devices such as the LeEco Le 1s and the LeEco Le 1s Eco. Although these devices rarely make it to major smartphone markets in the world, they are really nice at what they do. In order to make them even better, LeEco has moved in with an Android Marshmallow update that does away with the Lollipop version the two have been using. 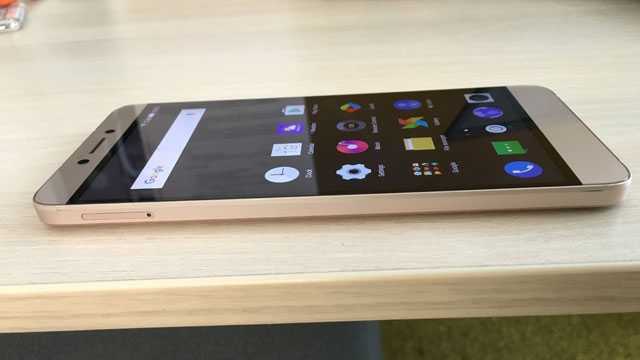 As usual, there is a skin that runs on top of the stock Android OS, which is known as EUI, but in order for you to get the latest Android Marshmallow installed on your LeEco Le 1s and LeEco Le 1s Eco, your device must already be installed with version 5.5.014S of the EUI skin. If you are using anything else older than this, make sure you first of all update the skin to the latest version before any attempts to install Android Marshmallow on either phone. You can the latest EUI ZIP file here, but before you proceed with installation, make sure you have a backup of your phone’s content, just in case anything funny happens. Go ahead and transfer the files to the root directory of the Le 1s or Le 1s Eco and then make use of a System Updater app to proceed with the update. For those who are already using the latest version of EUI 5.5.014S, getting to the updated version 5.8.017S, which is based on Android Marshmallow, is also very easy. First get the update pack from the official LeEco forum, which you must be a member before you can actually download the files. Once downloaded, rename the file to “update.zip” and send it to the root directory of your phone. Head to your phone’s Settings and find the System Update option and hit the three-doted menu to reveal more options. Tap the one on Local update and immediately proceed with updating your LeEco Le 1s or LeEco Le 1s Eco to the latest Android Marshmallow. Make sure the downloaded file is renamed correctly so as to avoid any installation errors associated with missing files.